Graham’s latest article , published in the ‘Scottish Woman’ magazine, describes how to control and eliminate cravings for food, chocolate, nicotine or anything else. Graham says the psychology of weight loss, smoking cessation and resolving addictions has moved forward dramatically in recent years. 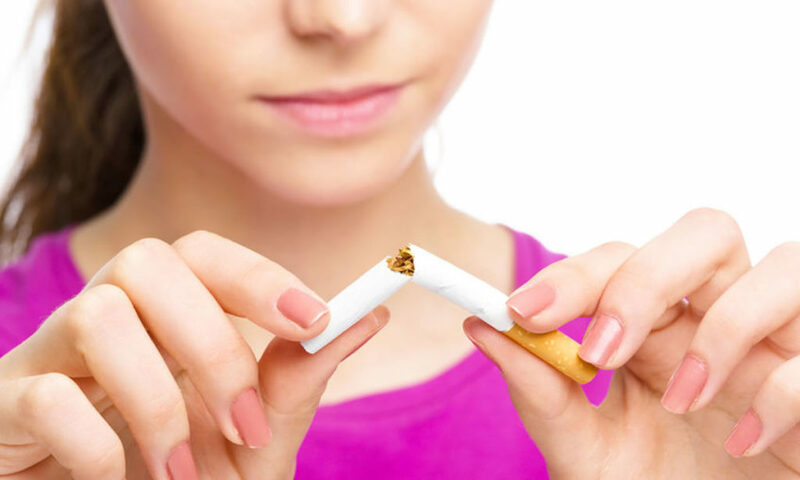 Abicord’s weight loss and smoking cessation services are now so effective they’re able to give a one year money-back guarantee for achieving the goal and sustaining it for a year.